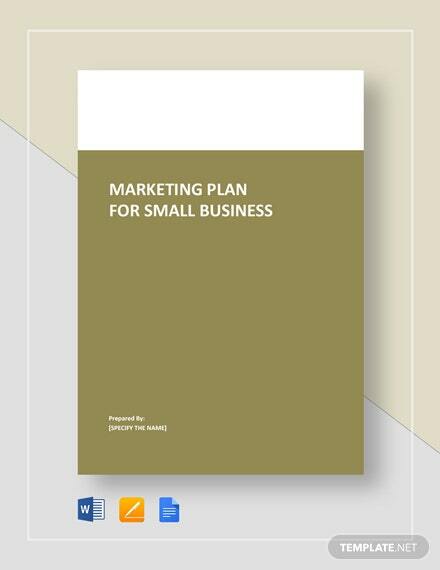 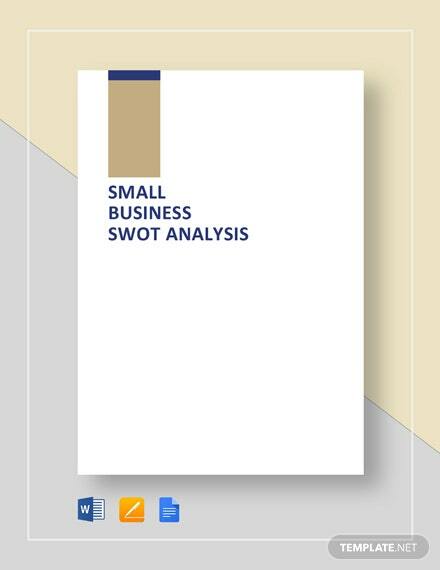 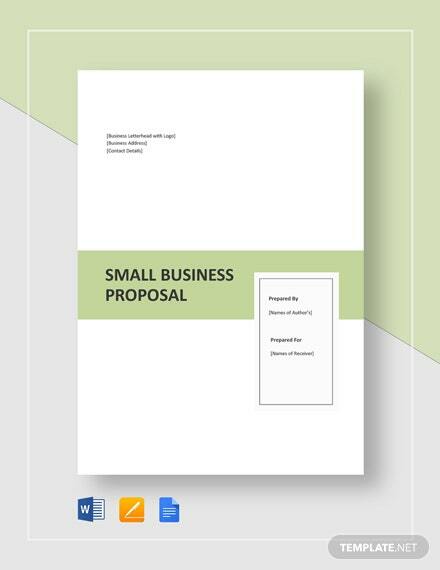 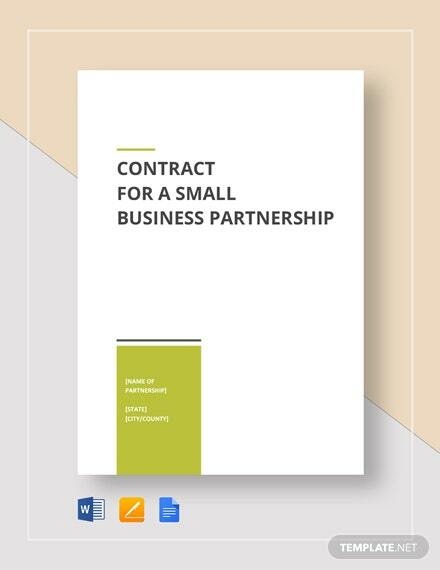 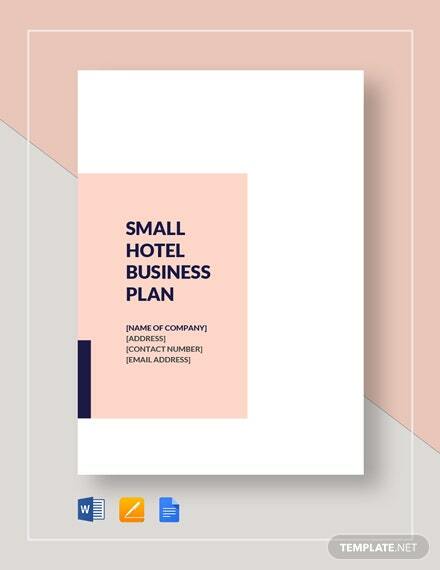 Translate your passion for running a small hotel into a tangible and convincing plan through the use of our Small Hotel Business Plan Template. 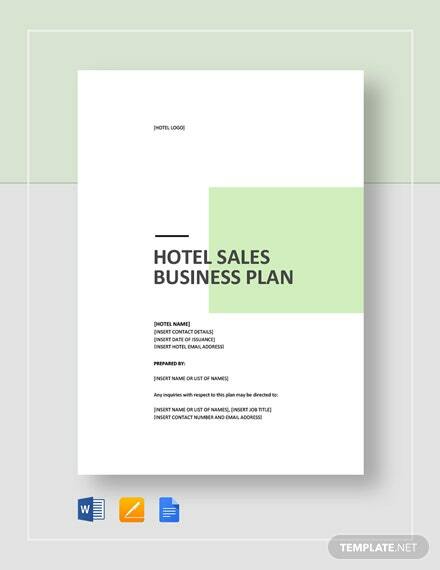 Enjoy a hassle free and fully customizable template that +More even beginner users will find easy to use and customize. 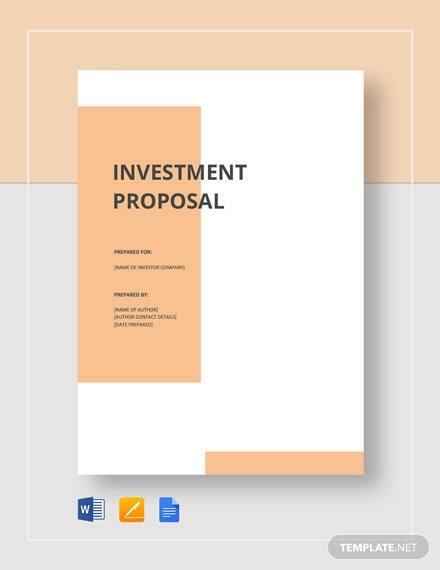 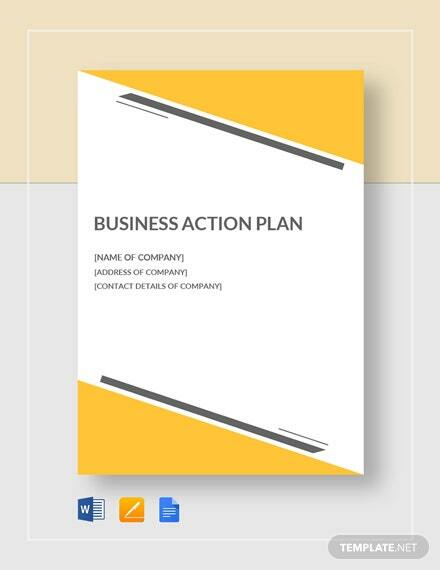 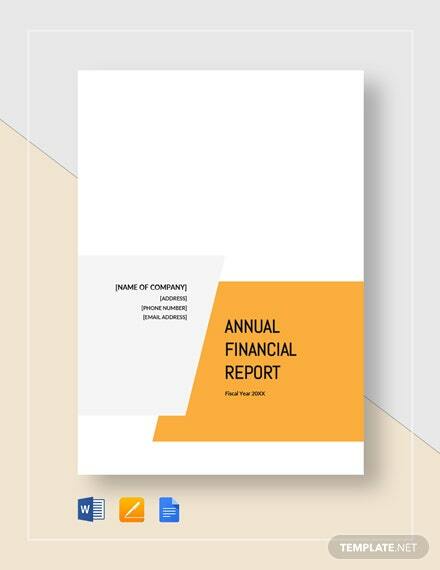 Make efficient use of your time through this ready-made template that significantly cuts down time in making your business plan. 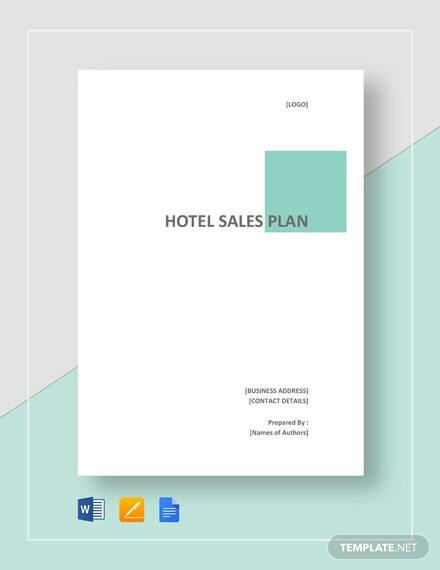 Take full advantage of this business plan that is not only applicable to small hotels but also for small apartments and other spaces for rent. 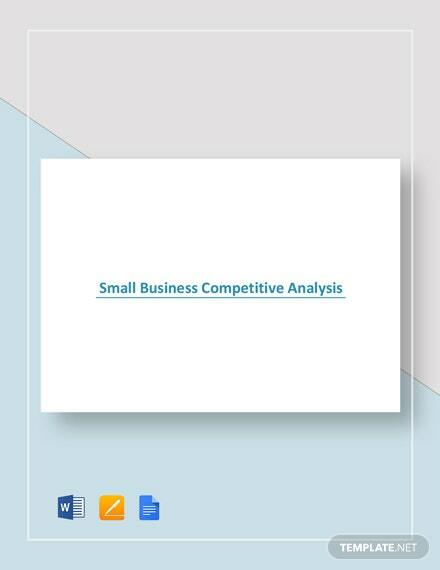 Download now to start your journey of success in this chosen industry.